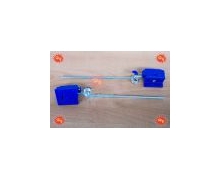 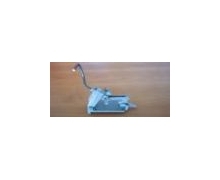 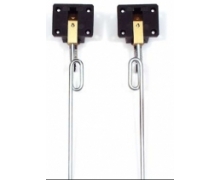 Eurokit Mechanical Line Set of two small retracts. 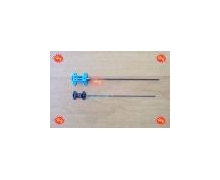 Hard nylon casing. 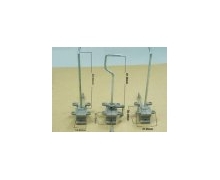 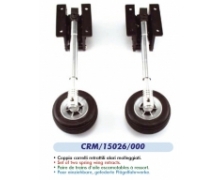 Eurokit Mechanical Line Set of two spring wing retracts.